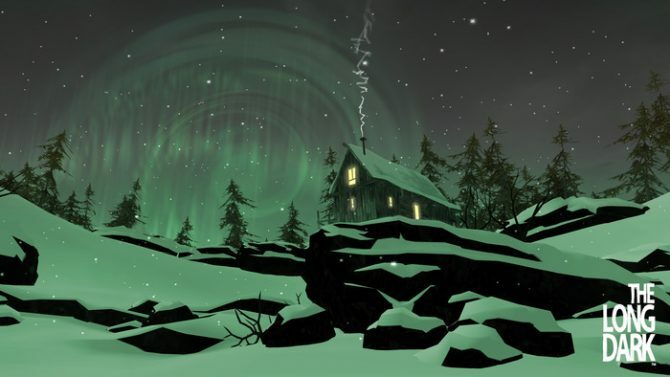 If you have followed our extensive coverage of Hinterland Game’s introductory game, The Long Dark here on DualShockers then you will know that the developers are sparing no expense in trying to deliver the most expansive and accurate experience of one man lost in America’s wilderness. One thing that we have never seen to compliment all of this information is a bonafide gameplay video. 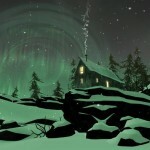 The wait is over however, as Hinterland Games has released the first of its kind. 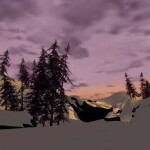 Three new screenshots of the game’s environment have been released as well. 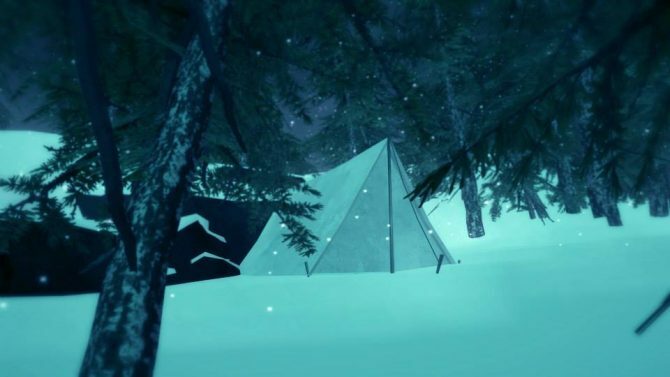 The video itself depicts prototype gameplay including an encounter with a wolf, starting a campfire, consumption of rations to stay alive, and Mark Meer’s voiceover as the game’s protagonist, Will Mackenzie. 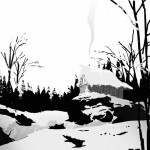 The minimalist art style created for the game is very much akin to that of Telltale Games’ The Walking Dead. 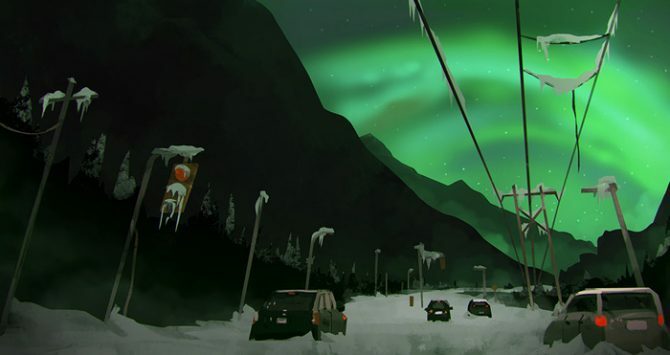 The Long Dark is being developed by Hinterland Games for the PC, Mac, and Linux. The developers are shooting for an October 2014 release, and hope to eventually have the game released on PlayStation 4 and Xbox One as well. 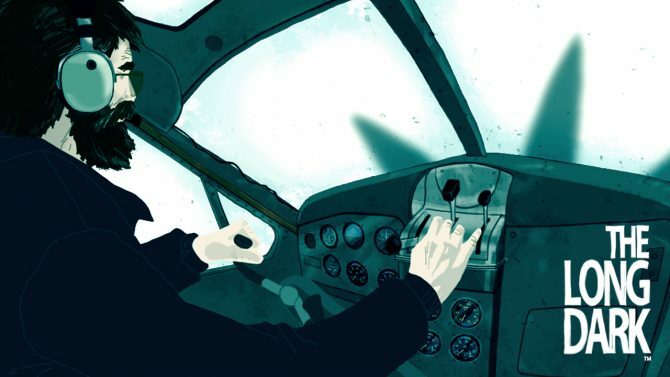 As of this post, the game has amassed nearly $120,000 of its $200,000 goal, with eight days left in the campaign. You can check out the prototype gameplay and screenshots below.